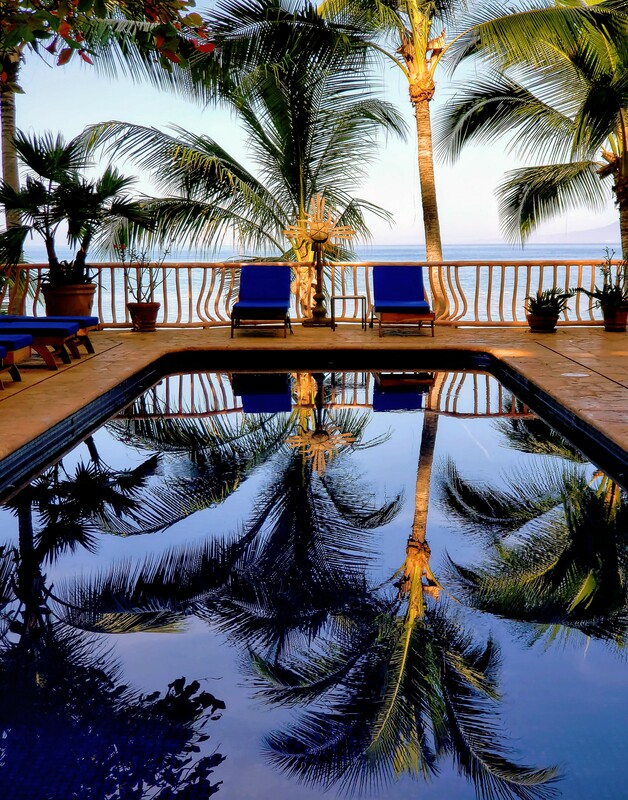 The most luxurious beachfront villa in Puerto Vallarta. Come and enjoy an unparalleled experience with breathtaking panoramic ocean views and five star service all in an unbeatable location.. Prepare to be pampered. 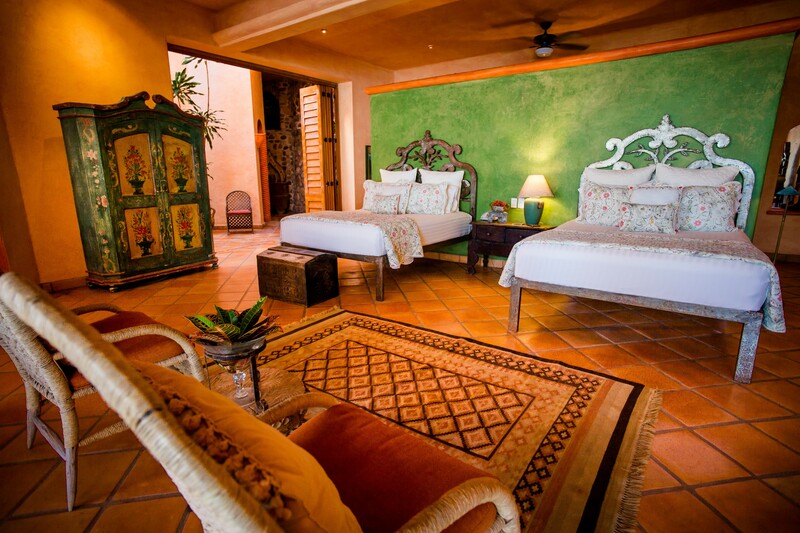 A trip to Villa Estrella Mar is unlike any other vacation you have taken. You'll enjoy gracious hospitality and a level of service that is unparalleled from our full time staff of ten. Attention to the details is what we pride ourselves on, from small touches like fresh cut flowers, daily housekeeping and nightly turn down services, to our chef's creating high end restaurant quality dishes working around any dietary requirements. 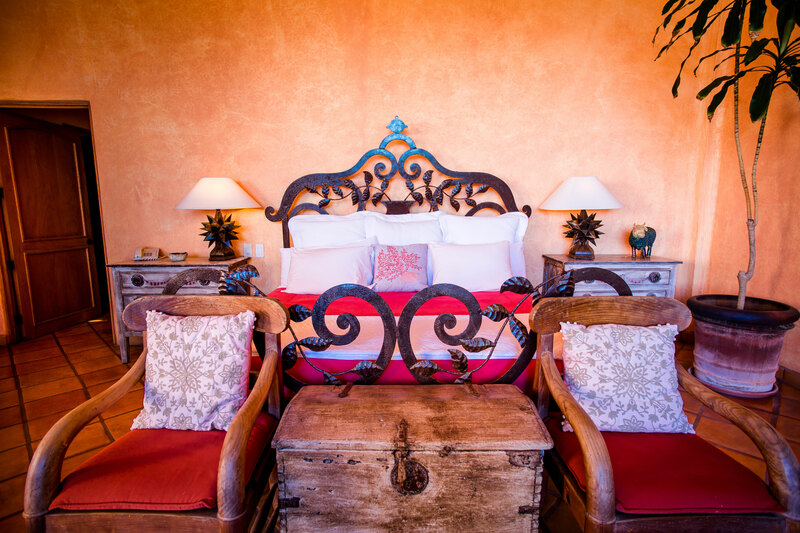 Each bedroom suite is a marvel of elegance with the charm of Mexico, all uniquely decorated and filled with original artwork collected throughout Mexico and South America. 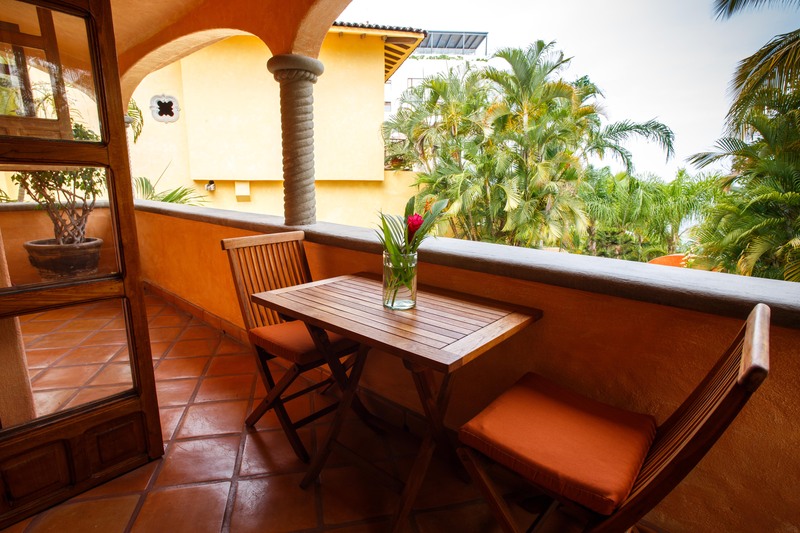 The best part is we are located just a short walk into Old Town Vallarta, right on the beach, and you'll have a view from every room in the villa. Whether you are coming for a family reunion, couple's getaway, or celebrating a milestone birthday or wedding, this is the property for you. It is truly a once in a lifetime experience for you and your guests... unless of course you decide to make your trip an annual event! 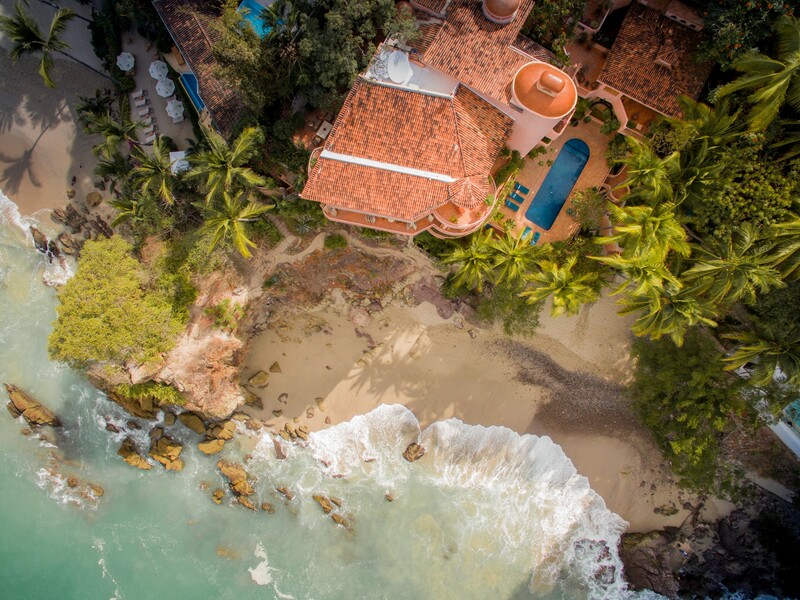 Puerto Vallarta's iconic 22,000 square foot traditional spanish colonial architecture is nestled into the hillside on 380 feet of secluded beachfront. A collection of original folk art and furniture has been curated throughout Mexico, Central and South America. It is now housed in an indescribably unique setting. Our location isn't just amazing because we are on the beach. We are a ten minute walk down a cobblestone street to the heart of Zona Romantica in Old Town Puerto Vallarta which is full of exquisite galleries, world renown restaurants and great shopping. 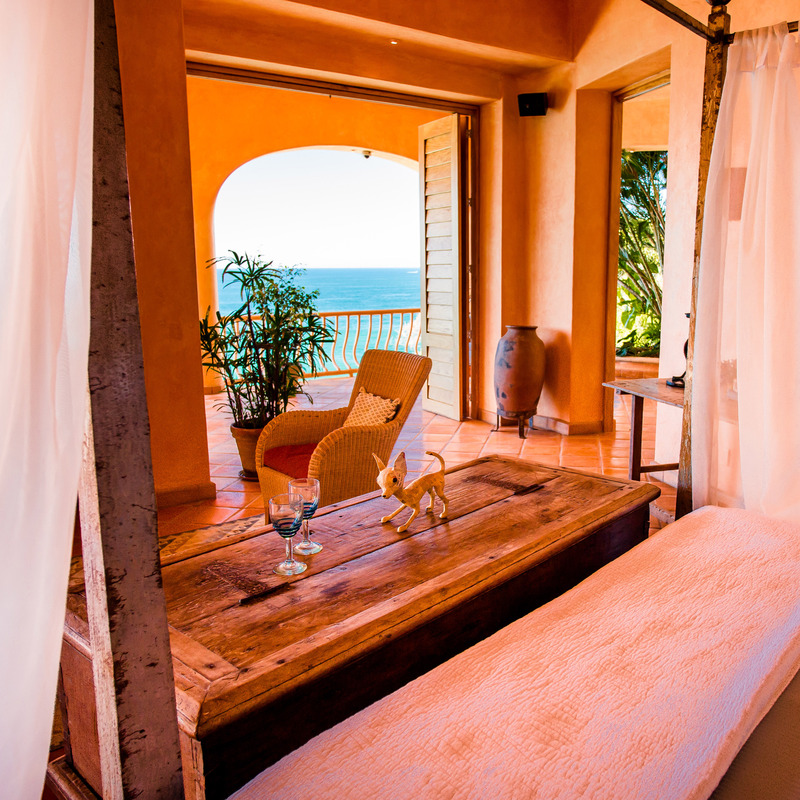 Located on Banderas Bay, you'll have a view of the ocean from every room. 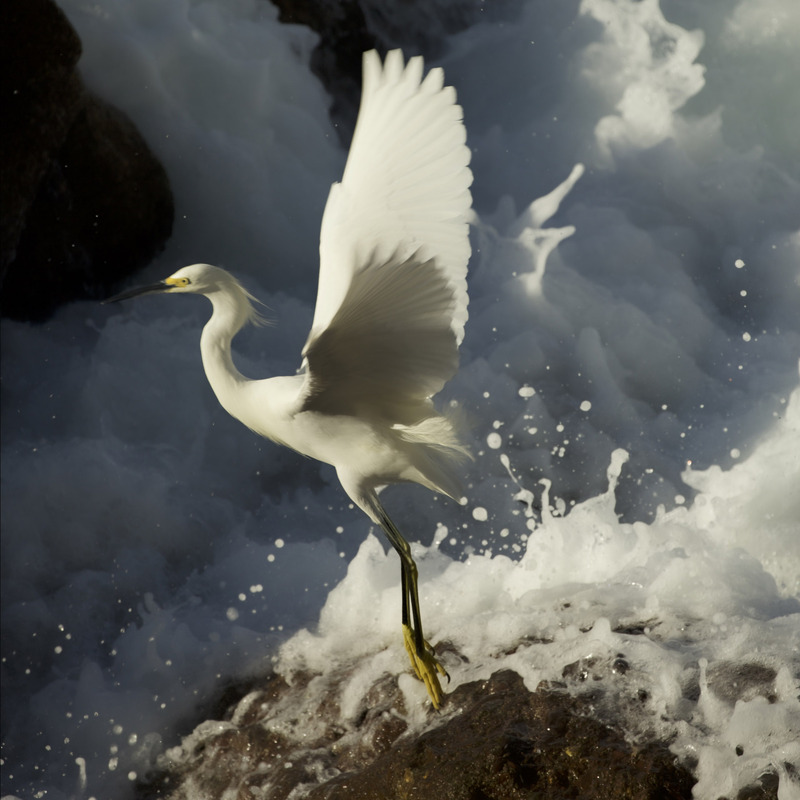 Enjoy watching locals fishing from small ponga boats, tourists heading to Los Arcos to go scuba dive, and whales breaching from the expansive wrap around balconies. The sunsets are to die for. Two private in-house chefs who will create anything your heart (and stomach) desires! They can also accommodate any special dietary concerns to make sure every guest's need is met. Over 4,000 square feet with expansive ocean views from the wrap around balcony, this suite is truly a sight to see and is very private being the only suite on the top floor of the villa. Rivaling the Master Suite with it's wrap around balcony, this bedroom is the second largest in the villa with a dramatic round tub in it's ensuite bathroom. Vaulted ceilings are showcased with an elaborate king sized bed draped in fabric. 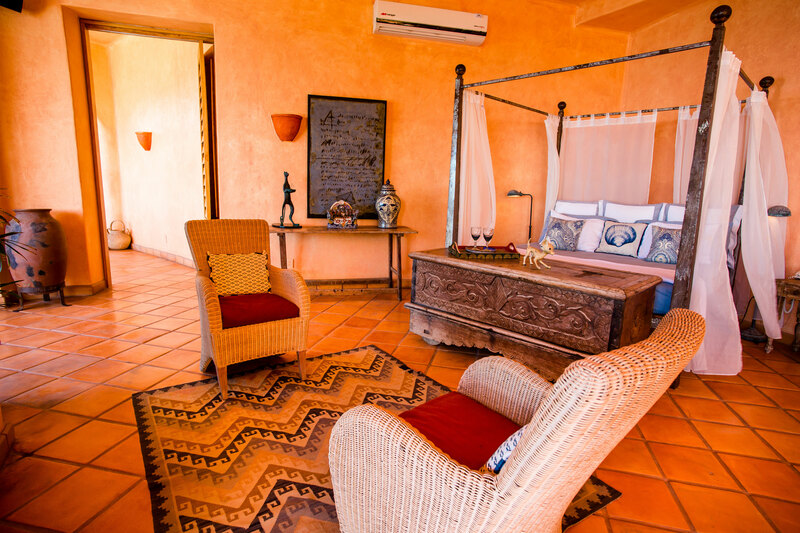 This suite is an all time favorite for its dual shower and central yet quiet location in the Villa. 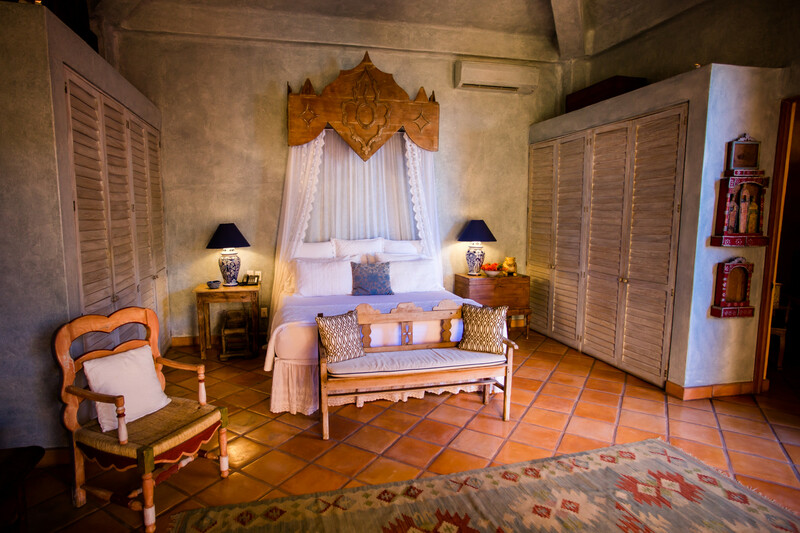 Two queen sized beds in the suite allow for sleeping flexibility in this well appointed suite overlooking the pool and ocean with private open 'outdoor' shower and jacuzzi tub. 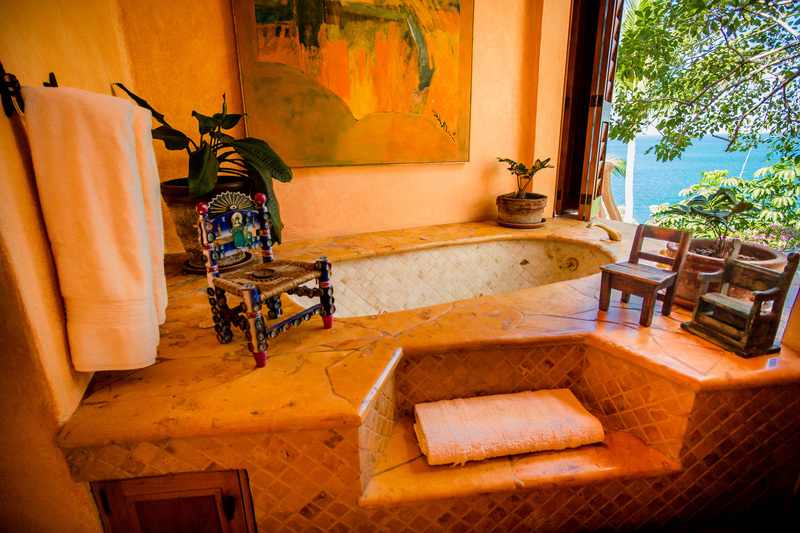 Closest to the beach and the most private and secluded option, this suite has an extensive collection of mermaid artwork and a large jacuzzi tub. Fall asleep to the sounds of the ocean. A smaller suite perfect for children with it's two twin beds, small private balcony, and close proximity to the Junior Master Suite. This suite also has it's own bathroom and shower. This separate private apartment is available as an add on and is located at the entrance to the villa. It has it's own living room, bedroom with king size bed, ensuite bathroom, and full kitchen. Newly re-tiled large, private, heated pool with water feature and programmable lights. Uniquely decorated and spacious suites with ensuite bath. On compound carriage house available as 8th bedroom. 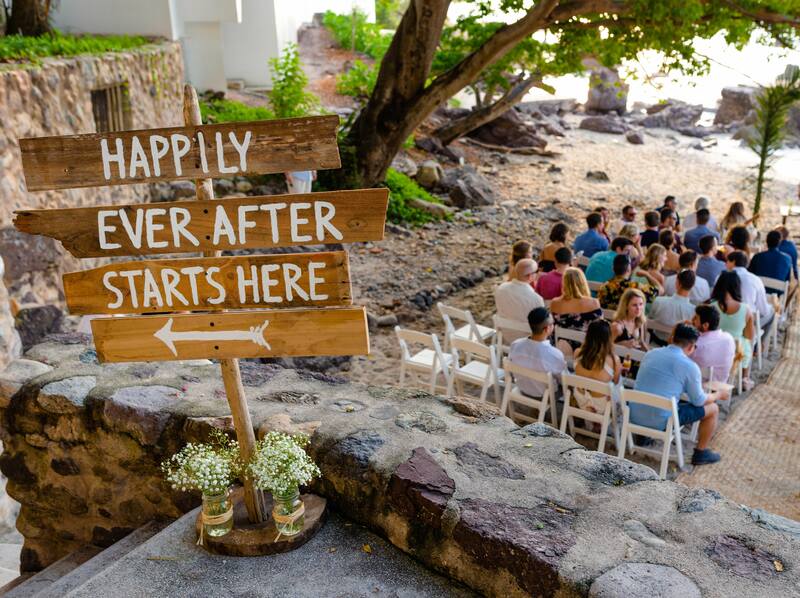 Ability to host weddings or other events at the property with prior approval. Please note event fees may apply. No unauthorized guests allowed on property without prior notification. Full time staff of 12 including private chefs, housemen, maids, maintenance, administrator, night watchmen and gardeners. 2 Private Chefs prepare gourmet meals, twice daily. Housemen act as servers and bartenders. The kitchen is available for use any time. Food and drink available at cost. 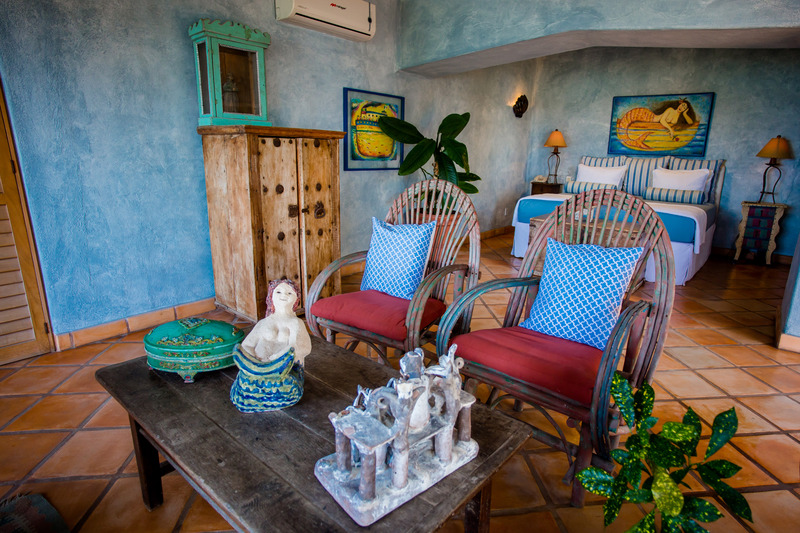 Direct access to a secluded beach and the more popular Los Muertos Beach. Less than a 10 minute walk by beach or cobblestone road into Old Town. Easy access via 2 elevators. Exterior elevator takes you from entrance to main living room level, and the interior elevator takes you from master suite to living room, to junior master suite and twin room, to pool level. Must take stairs from pool level to get to beach. 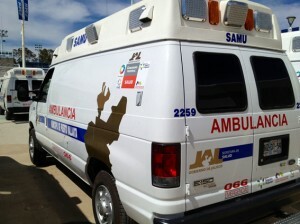 One wheelchair on site. Small in house gym with elliptical, bike, bench, light handheld weights, full length mirror and yoga mats. Cribs, pack n play and high chair available. Car seats and baby gates available for rent. Pet approval required. Free laundry and daily maid service. All bedroom suites have air conditioning. Portable fans available. Airport pickup available. 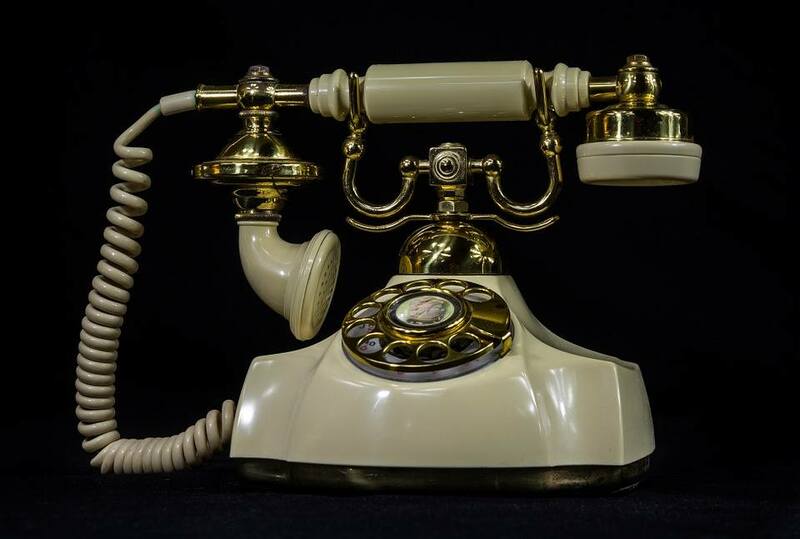 Use our concierge or houseman to book excursions. An excursion guide is available on site. Full house Sonos System, Spotify, Satellite TV, DVD players, and Flat screen TVs. Available for use, bring your own laptop or borrow our computer with printer. Locked compound with overnight security guards. Each suite has its own room safe. Staff is First Aid and AED certified. 7 ensuite bathrooms plus a powder room and pool bathroom. Absolutely breathtaking villa and awesome staff! First off, Jordan was extremely helpful and responsive to all my questions about the property before booking. Jordan also helped coordinate transportation and food, prior to our arrival. This coordination took all the planning out of our trip, which made a stress free vacation. I read several reviews about the villa, before I booked. A number of guests complimented Paco and his staff. After our stay, I can confirm all of the positive comments were legitimate. They truly went above and beyond to meet our needs. Whether that meant delaying breakfast, running to the store for more drinks, or making dinner reservations, they did it all. Plus, the food was better at the villa than in town! Lastly the location just can't be beat. The views were incredible, the pool was perfect, the beach was great, and downtown was just a 5min drive. All of my guests were absolutely blown away by everything the property had to offer. This was like any other vacation I have ever booked. It convenience, luxury, and relaxation in one package. I will definitely be making another trip back. Trip of a life time! Outstanding Stay! Exceeded Expectations in so many ways! Villa Estrella Mar is by far one of the best vacation destinations I have experienced. After having been to Puerto Vallarta many times over the years, I didn’t think it could get any better. Boy was I wrong! Villa Estrella Mar far surpassed my expectations. The property beautifully represents the best in authentic decor, the staff masterfully provides for every need while having fun with the guests, and words cannot do the views complete justice. 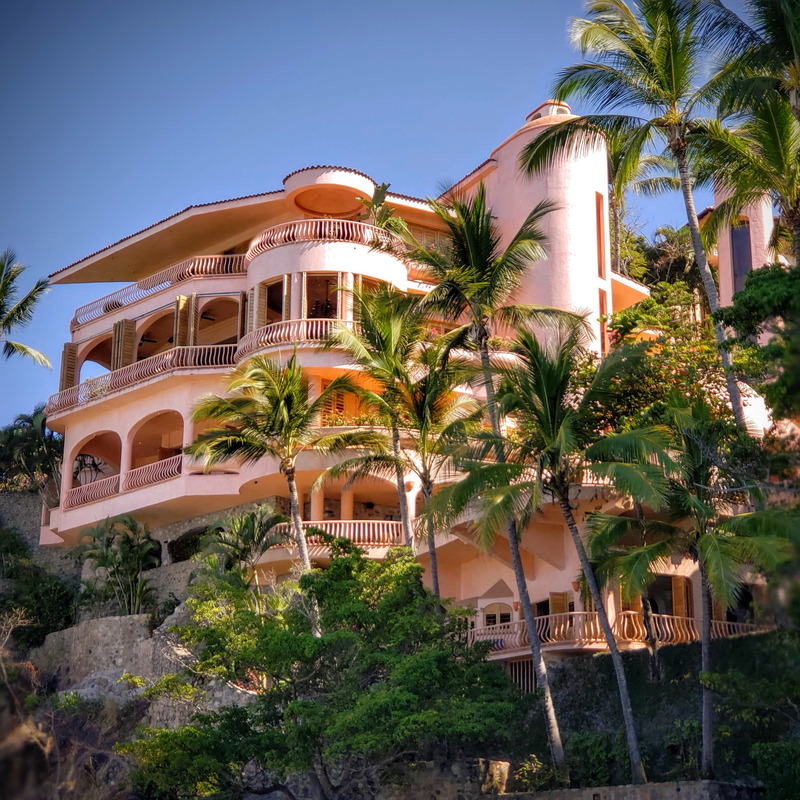 You have to experience Villa Estrella Mar to fully understand how magical it is. Have some coconut shrimp and a frozen margarita by the pool, you’ll be in heaven! 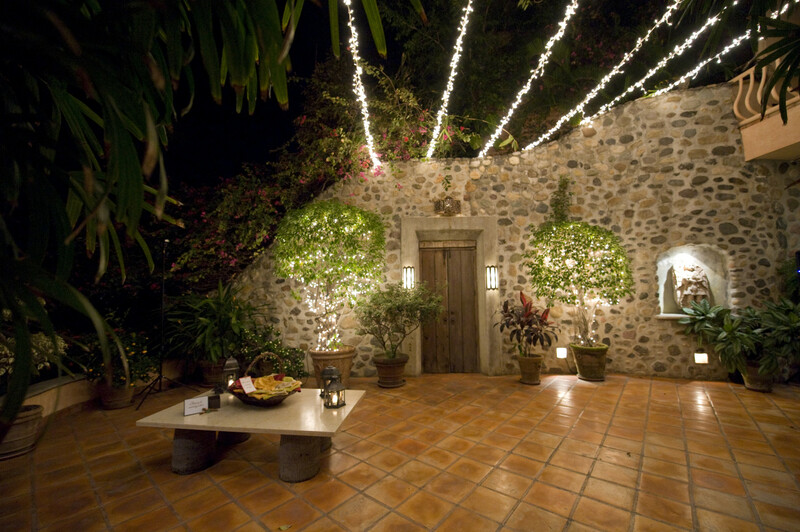 Villa Estrella Mar is beyond words. From the private location, the isolated beach out front, the friendly staff, to the gorgeous views, everything about this place is amazing. My wife and I stayed here for half a week as part of a group of friends renting the entire villa for the week. We had the full meal service, and everything was fresh and delicious. The housekeeping was like a team of ninjas - you hardly saw them, but everything was cleaned and spotless before you knew it. During dinner there's a turn down service where they close all the shutters and kick on the AC's so the rooms are ready to sleep in at the end of your day. The pool is great and a welcome freshwater option to lounge your day in or around - it's the perfect temperature for cooling off but not ever becoming cold. The beach access is great - it's flanked by two rocky points, keeping it quite private and providing some neat tide pools for exploring and snorkeling. Access to town is just a short walk down the road, or the staff will gladly call you a taxi to get you wherever you'd like to go. 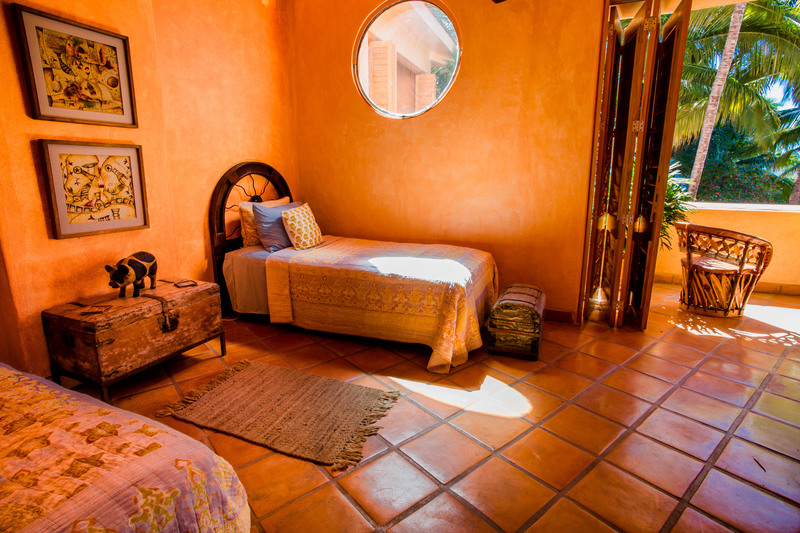 The rooms are beautifully decorated, open layout, each with a patio for taking in the views. The master suite is awe-inspiring, with the best views in the entire villa, and basically taking up the entire top floor. 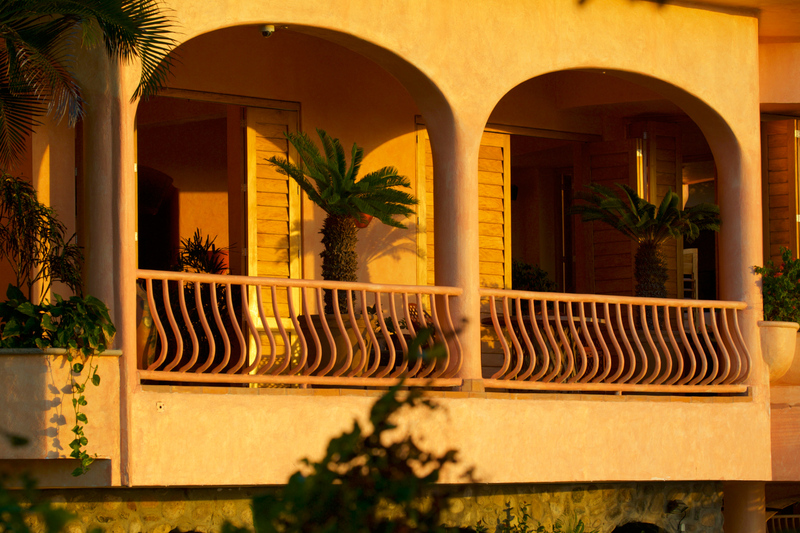 Since the villa is on a hill, there's two elevators to get you up and down, so stairs are never much of an issue. I could go on and on about the villa - it really is worth every penny and more. 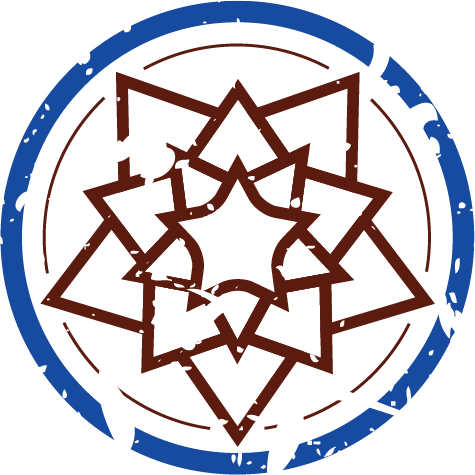 Extraordinary house, extraordinary staff, and an extraordinary experience! 16 of us just spent a week at Estrella Mar and had an incredible time. The food was fantastic. I cannot believe the selection and quality of food that Lola and Lupe were able to deliver. We gave them a standing ovation every night. Order the fish with potatoes for one of your dinners, as well as the Conchinita Pibil - you won’t be disappointed. We ate at several nice restaurants - La Palapa, etc..., and the food at our house was on par or better than any restaurant that we visited. 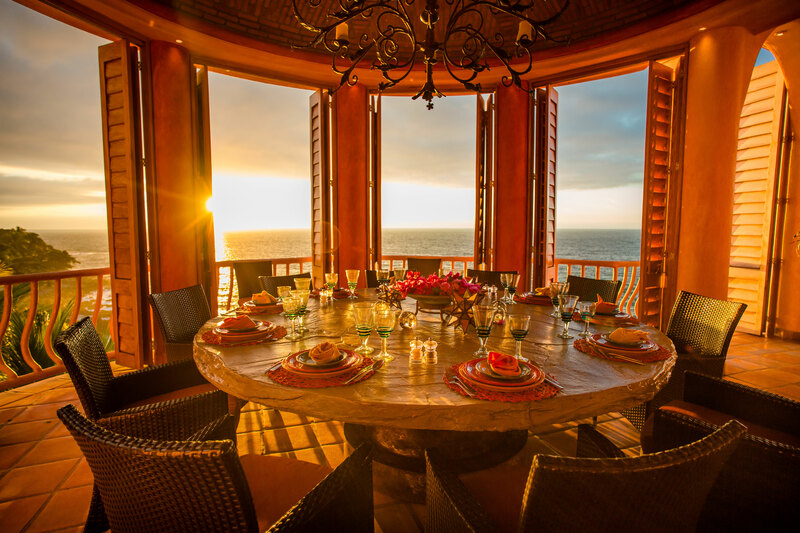 Plus, the 16 of us would spend the evening around the dinner table and enjoy the view and sunset from our own home. The staff was friendly and more than willing to help. They helped us with everything from arranging airport transportation to setting up a birthday surprise party. Paco will be your lifeline. He will give you advice on what to do, recommendations for places to go, and logistical suggestions on how to get there. The house - there are very few houses that could compare to Estrella Mar. it is so big that it will take you a few days to find all of the rooms. It is enormous and authentically decorated. It is like you have moved into an art and sculpture gallery for a week. The staff keep the house perfectly clean, which is a feat given its size. The whole house opens up so you can see the view, which is simply breathtaking from every balcony, the living room and the dining room. The location could not have been better, it felt secluded, yet if you walk 150 yards you will be at the beach clubs (but you cannot hear them or anything else). In short, we cannot recommend Estrella Mar, the incredible staff, and the very response owner highly enough. If you are on the fence, BOOK IT AS FAST AS YOU CAN! With over 100 five star reviews, what are you waiting for? Paradise is awaits. 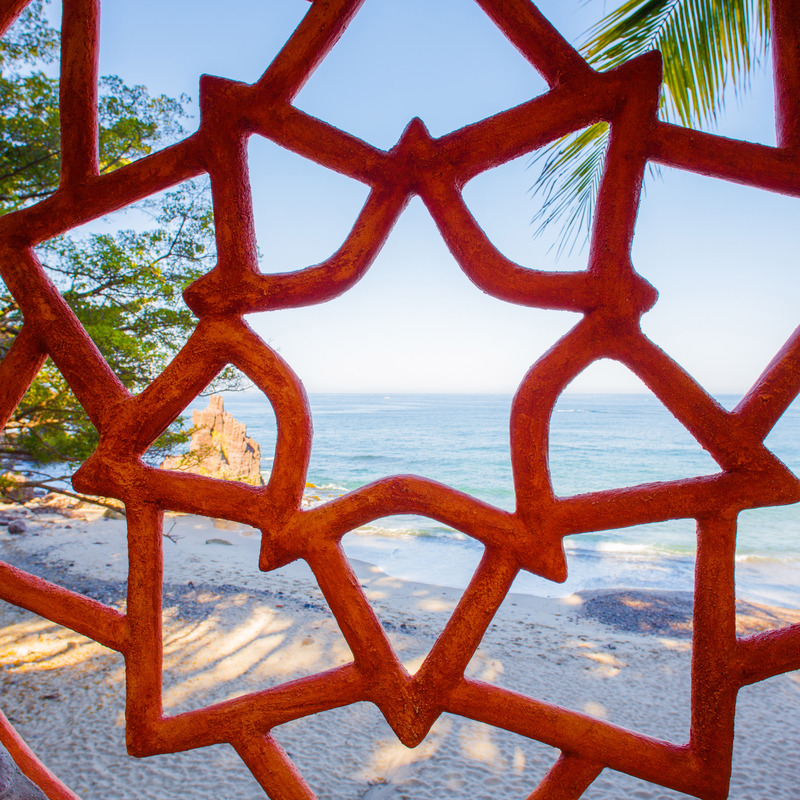 Grab your friends or family and join us in what we promise will be an amazing stay in Puerto Vallarta, Mexico.